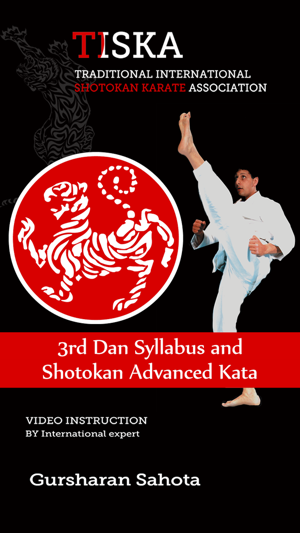 For the first time a 3rd dan app with all techniques broken down. 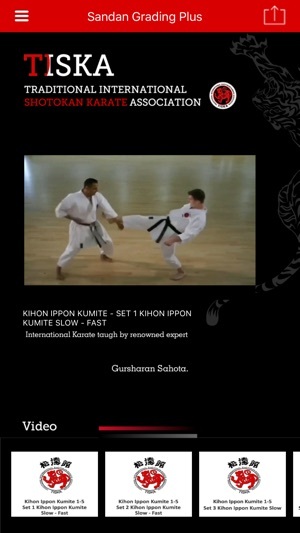 Stationary targets, Kihon Ippon Kumite set 1 – 7 and Jiyu Ippon Kumite sets 1 – 5. Bassai Sho, Chinte, Gankaku, Hangetsu, Meikyo, Sochin, Tekki Nidan an Tekki Sandan. 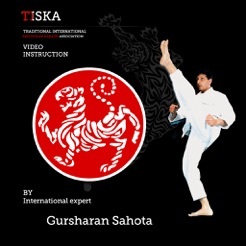 Also included three advanced kata’s Gojushiho Dai, Gojushiho Sho, and Unsu. 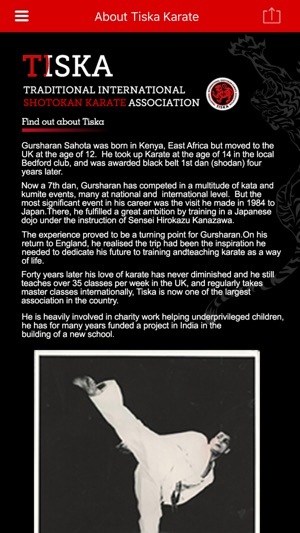 All kata’s have detailed bunkai to accompany them.